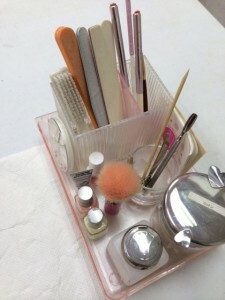 Hygiene management is essential for a salon to provide safe services. 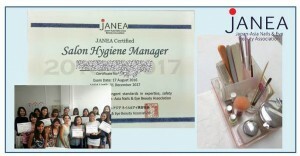 This module offers Salon Hygiene Manager Certification to those who have gained expertise in salon hygiene management, in order to help promote safe nail and eyelash extension services that safeguard consumer health, and improve public health. Hear from our Certified Salon Hygiene Managers!